Beautifully maintained home that is clean & move in ready! Overlooking the 10th fairway of Meadowlands Golf Course is this charmer offering split bedrooms & an open and airy plan. 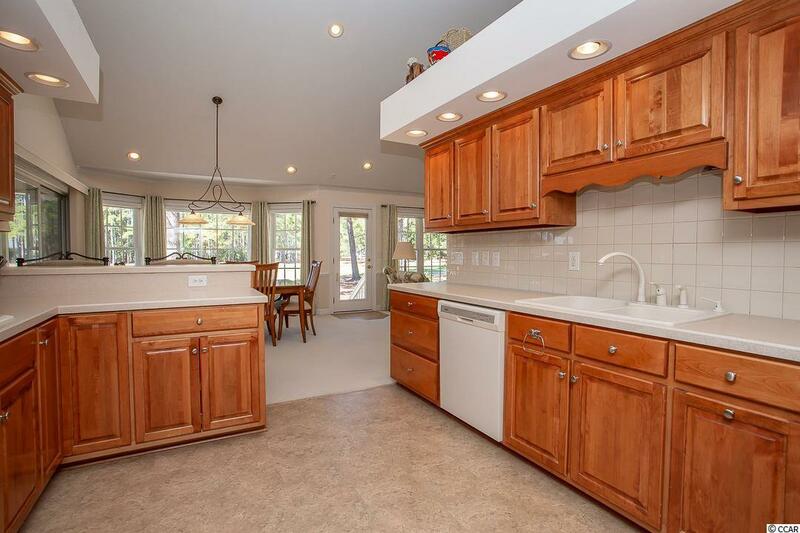 Kitchen has loads of counter space w/a tile back splash, a newer stainless micro., refrig. & disposal. Double oven, surface units & beautiful cabinetry with pull outs, plus pantry storage! Breakfast bar & formal dining opens nicely to a great living area that offers vaulted ceilings, custom cabinetry, gas log fireplace & plant shelving. 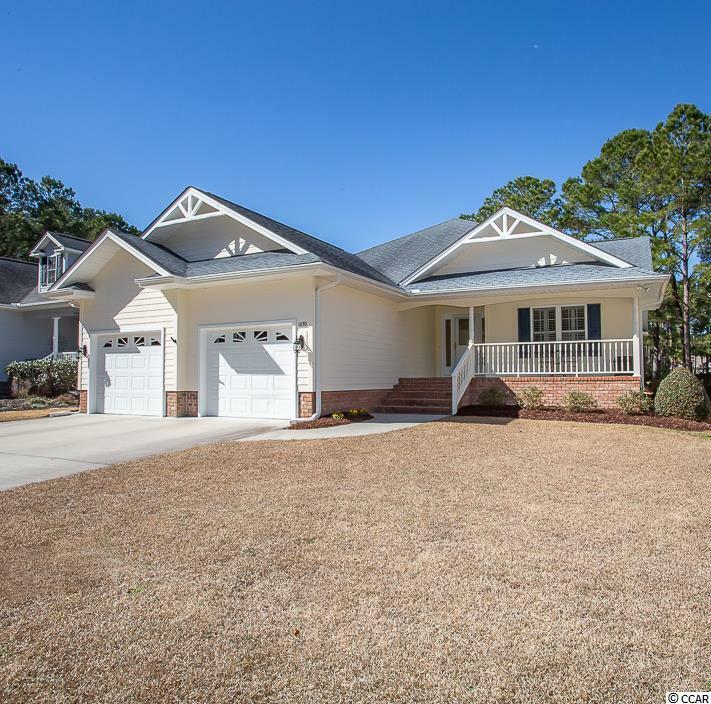 Spacious master suite has a great walk-in closet w/More Space Place shelving & slider to the screen porch. Nice master bathroom has double sink vanity, whirlpool tub & a separate shower. The guest wing has a separate NEW HVAC system ('19) & water heater & can be closed off for guests with a pocket door. New LVT in the kitchen, hallways and guest bathroom. Living room is wired for surround sound, plantation shutters throughout with solar shades in the living room. 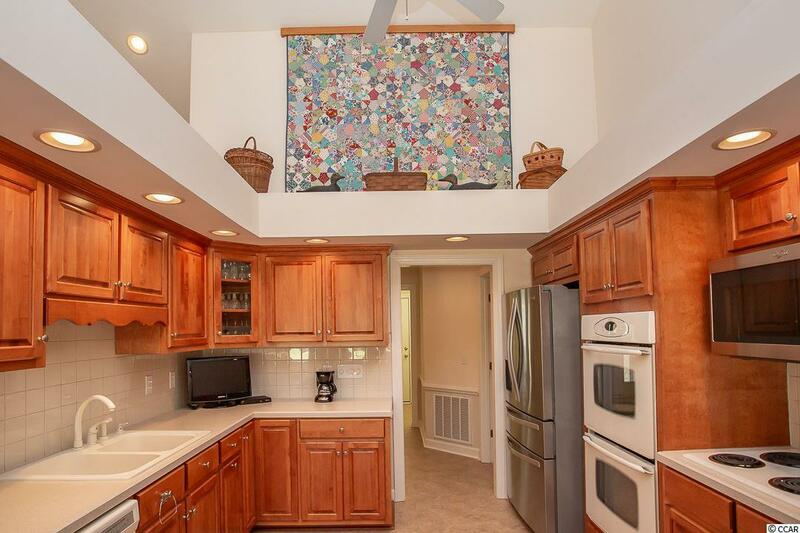 Over-sized garage has a utility sink and walk up stairs to the attic. 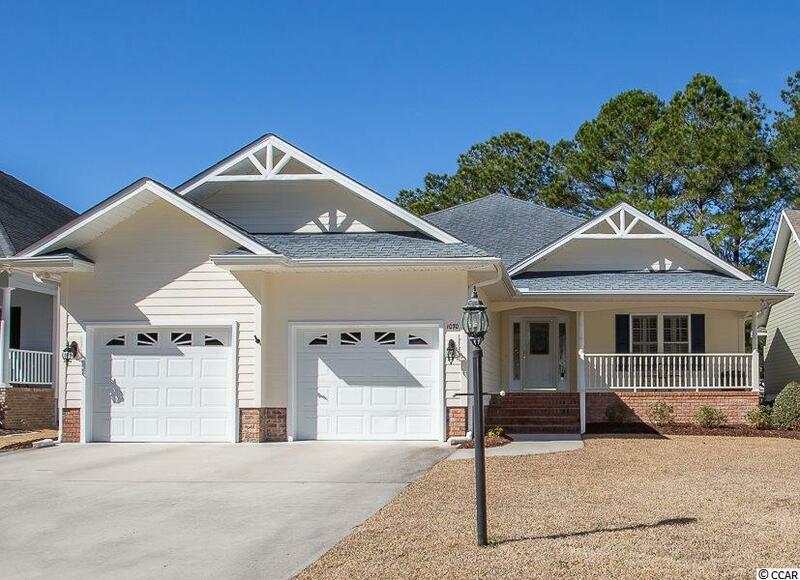 Enjoy fabulous golf course views from a nice screen porch with outdoor speakers or neat concrete rear patio. Home is beautiful! Kitchen Range Dishwasher Garbage Disposal Refrigerator Microwave Breakfast Bar Pantry Ceiling Fan Stainless Steel Apps.